Matt Schmid is a Canadian intern architect who has recently relocated to Ontario after living in Montreal, Quebec; where he worked with MU Architecture for approximately two years. Matt is a graduate of the University of Waterloo where he received his Masters degree in Architecture with Distinction. During his graduate education Matt was the recipient of the Ontario Graduate Scholarship, the J. Armand Bombardier Canada Graduate Scholarship, the University of Waterloo President’s Scholarship, the RAIC Green Building Council Scholarship, and the TD Bank Graduate Scholarship in the Environment. Before completing his Masters degree, Matt worked for architecture firms in Canada, the United States and the United Kingdom receiving mentorship from architect/theorists Philip Beesley and Dr. Kenneth Yeang. 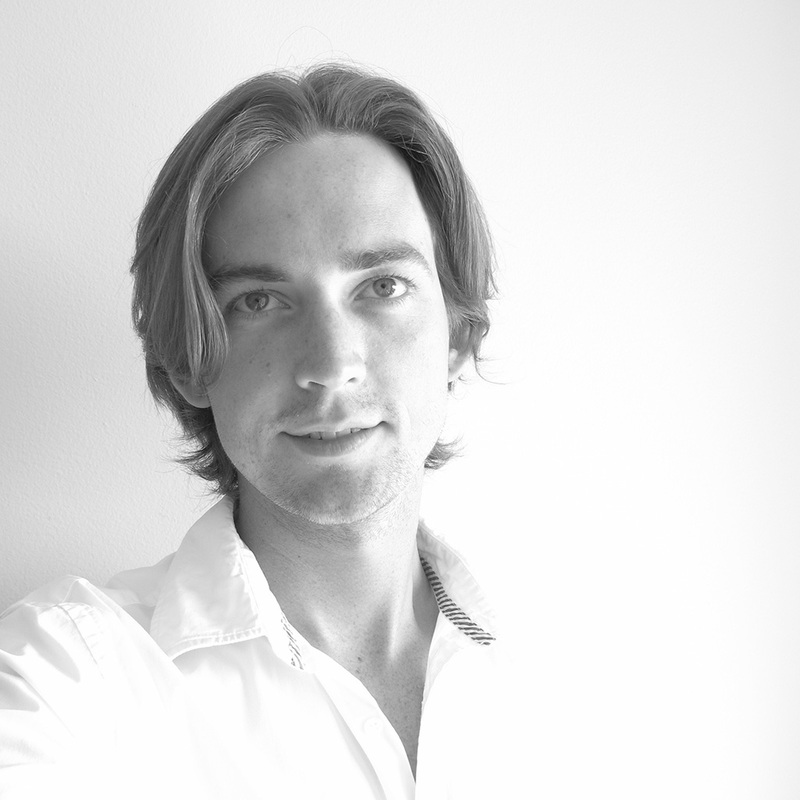 Matt’s most recent design interests include the use of material and structure as major design drivers. He feels they are often neglected in early stages of design despite their incredible effect on the quality of space. Matt has a particular interest in timber structures for wood’s unparalleled experiential qualities and ecological merits over all other structural building materials. In support of these interests Matt supplemented his graduate education with courses in material science and structural engineering. Matt recognizes the extreme value of computational design in architecture to add value and reduce costs in a project while maximizing design opportunities within the constraints of any given project. As a result Matt continues to explore the major areas of design computation including generative algorithms, parametric modelling, performance analysis, building information modeling and digital fabrication. © 2019 Matt Schmid - Architecture Portfolio.